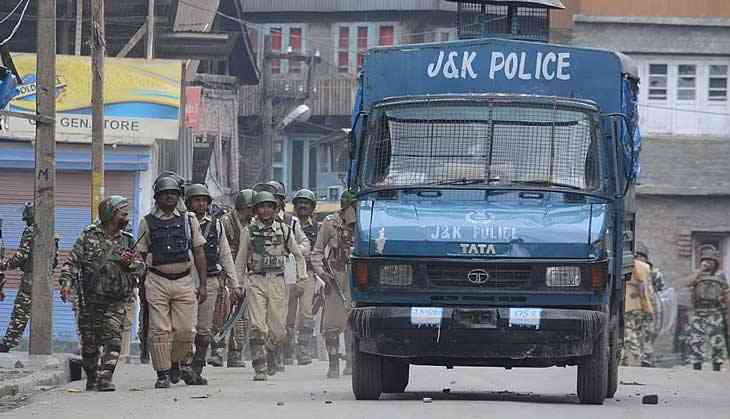 An encounter broke out between militants and security forces in Pulwama district of Jammu and Kashmir on Monday, police said. Security forces launched a cordon and search operation in the Lassipora area of Pulwama district in south Kashmir following specific information about the presence of militants there, a police official said. He said the search operation turned into an encounter after militants fired upon the search party of the forces. The official said the exchange of firing is going on and further details are awaited.